Combining years of experience and expertise together with youth and innovation to deliver EXCELLENCE. 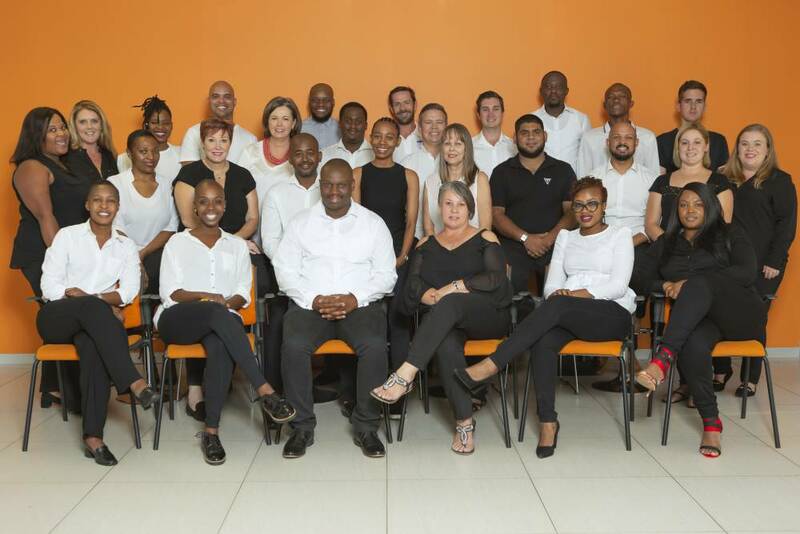 Openfield is home to a team of passionate individuals who have been brought together by the merger of four companies in 2013. The oldest of these companies was founded as far back as 1996. We’re a group of dynamic and highly skilled professionals, from diverse specialised backgrounds and together we thrive on achieving excellent and measurable results for our clients, quickly and efficiently. We are represented by some of the most experienced and respected industry leaders who have intimate knowledge of how to achieve meaningful results in this space,alongside energetic, forward-thinking young team members who are at the forefront of marketing trends and ideas. We’re a team who is inspired by our values of Excellence, Innovation, Accountability and Fairness. These aren’t just words to Openfielders, they’re what we live by. We pride ourselves not only on the work we produce, but also on how we get it done – with respect for one another and for our clients, being principled, trustworthy and dependable and having fun along the way.